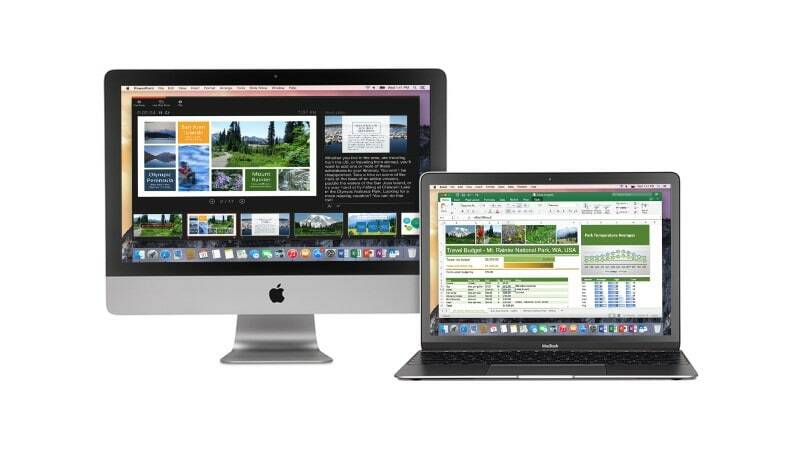 Microsoft has released a major Office update for Mac. Update 16.9.0 finally brings long-anticipated real-time collaboration features and automatic cloud saving. Notably, the Mac version of this software is now built from the same codebase as the Windows version, which means that Office shares a codebase across all platforms for the first time in 20 years. The Mac version of Office has often lagged behind Windows in features (some periods have been better than others). But this change could lay the groundwork for better parity moving forward. A shared codebase doesn't necessarily mean everything will be the same, but it does mean that supporting all platforms (Windows, Mac, iOS, and Android) will be simpler on Microsoft's end. Real-time collaboration is long overdue in Office for Mac. Users have been calling for it for quite some time. A major selling point of Google Docs and several other Office alternatives, it's been a slow rollout for this feature in Office regardless of platform. Limited live collaboration was part of the Office 2016 update, but Excel for Windows, for example, didn't get true real-time collaboration until a beta last year. Now, users on Mac and Windows can see each other's changes in real-time. As in Google docs, thumbnails show which users are collaborating with you on a document. Flag icons indicate where they're working, and their changes appear to collaborators in real-time as they work. We save for you! Changes are saved automatically for documents, worksheets, and presentations stored in the cloud, and you can see others’ updates in seconds. Need to roll back? Check the version history for a list of changes and access to earlier versions. Word doesn't get any notable new features besides those that apply to all applications (though it does get some security updates, like fixes for the CVE-2018-0792 and CVE-2018-0794 remote code execution vulnerabilities). But Excel gets some more charts and functions, better support for PivotTable charts, and faster formula calculation. PowerPoint gets the ability to use your mouse as a laser pointer in Slide Show and the ability to trim video and audio clips right in the application. Outlook gets support for swipe gestures and, critically, Google Contacts and Calendars support. The update became available to all Office for Mac users today. It replaced December 17, 2017's version 15.41.0, which fixed a bug with Microsoft AutoUpdate and applied some security updates.